You can conveniently order transfer, new, or refill prescriptions online from O’Brien Pharmacy. Then simply pick up your prescription from our pharmacy at 4 Front Street in Ballston Spa. 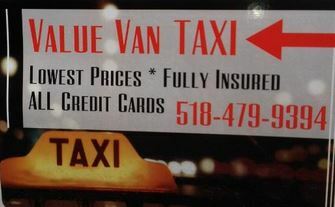 Follow the directions below to begin your order. Click the Transfer Prescriptions button to transfer your prescription(s) from another pharmacy to O’Brien Pharmacy. Click the New Prescriptions button to order a new prescription from O’Brien Pharmacy. 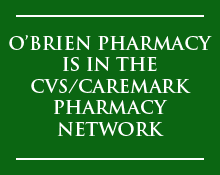 Click the Refill Prescriptions button to order a prescription refill from O’Brien Pharmacy.